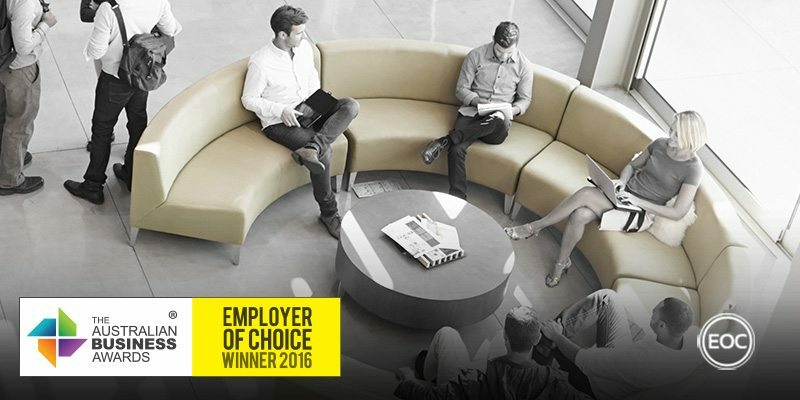 Newcastle Coal Infrastructure Group has been recognised as an Employer of Choice in The Australian Business Awards 2016. Newcastle Coal Infrastructure Group Pty. Ltd. (NCIG) owns and operates one of Australia’s major coal export terminals with proximate rail, storage, ship loading facilities and associated infrastructure. NCIG have focused heavily on effective and innovative job design at all levels of their business by assigning decision making authority to lower levels of their business. This approach was designed to promote a multi-skilled workforce with limited demarcation that’s empowered to make a difference. The success of this approach has hinged on employee engagement, which is emphasised in the company’s ethos and values and has manifested through employee involvement in the development of key policies. NCIG is committed to the education and development of their people on a number of different platforms. From an organizational perspective, the company has invested in workshops and development days on several site wide initiatives including culture, leadership and teamwork. NCIG offers a study assistance policy to encourage employees to undertake external studies of a nature that will enhance the skills of workforce. This aims to provide staff with the opportunity to enhance their career development while making a greater contribution to overall company performance. Their Study Assistance Policy includes reimbursement of fees, time off for exams and financial support for text books and other materials. The company expect the best from their employees and in return they offer a range of services to employees that include bonuses, gym memberships, novated lease options, additional leave and discounts with local businesses. NCIG has also developed and implemented an extensive safety system, recognising that safety is not only a product of the environment and the processes put in place, but is also a product of people’s individual behaviour towards safety. As a result, they’ve implemented a behavioural-based safety program called “Zero Incident Process” which focuses on fostering positive safety habits amongst their workforce. This work has correlated with only three lost-time injuries in over 12 million hours worked onsite. Safety regimes are complimented by other health-focused programs that include workplace weight-loss regimes and voluntary health assessments, which all work towards promoting employee wellbeing.